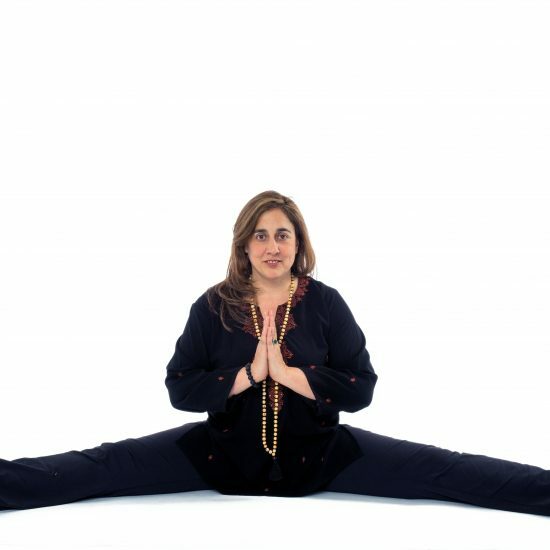 Mona Anand will offer a series of workshops and trainings in Gothenburg, Sweden from October 24 – 25. To register please email Heléns Egna at information@helensegna.com . For the Swedish listing of this series click here. In Ayurveda we say we are made up five elements: earth, water, fire, air and space. We are all born with our uniques mix of these five elements creating our own unique body and mind types. Disease occurs when the elements within us are out of balance. 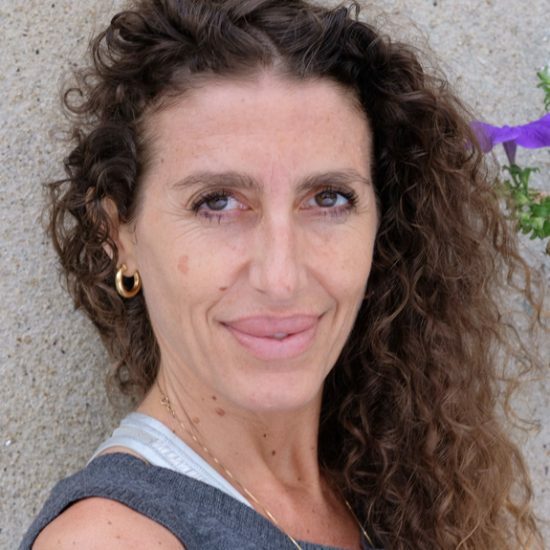 This workshop will help you to recognize your own imbalances and give you the tools to bring yourself back into balance using asana, pranayama, restorative postures and yoga nidra. We will start with a short discussion on Ayurveda and how to identify your own imbalances. The practice that follows will help you adapt your asana practice, restorative postures, pranayama and yoga nidra to find balance. The practice will focus on balancing Svadhisthana Chakra which is the energy center that governs our relationship with sensation, feeling and pleasure in our lives. When this energy center is balanced we’re in touch with our feelings, we’re comfortable with intimacy and are able to manage the duality of life. When this energy center is underactive / tamasicour senses are dulled and we lose our ability to feel and enjoy life. When, overactive / rajasicwe’re addicted to short term pleasure and ruled by our feelings. 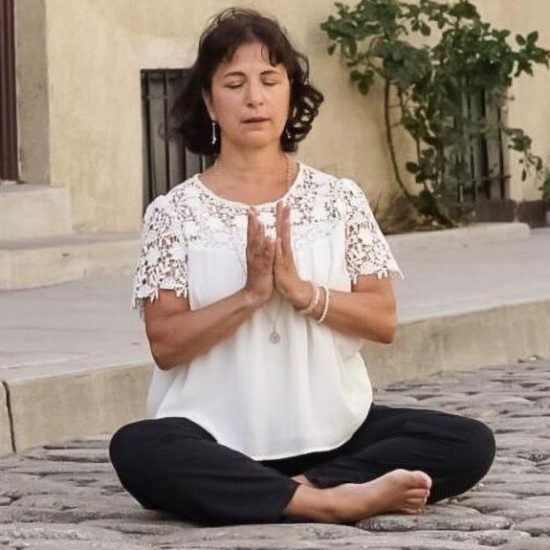 The entire practice, including the asanas, restorative poses, visualizations and yoga nidra are all designed to release blocked feelings and emotion and facilitate the free flow of energy through the body.